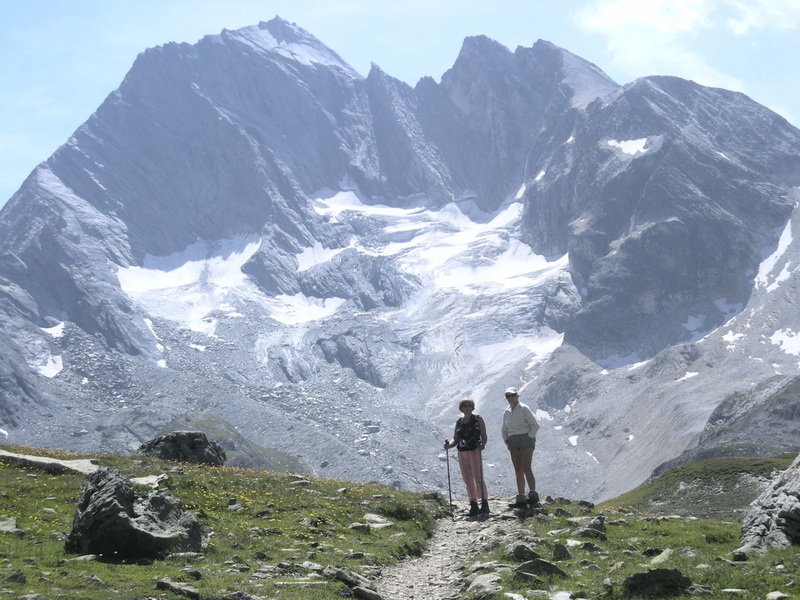 Hikes and Treks of your choice, adapted to your level in all the mountain ranges around the Mont Blanc. Native to, and resident in Les Marches, which is at the crossroads of the Parcs naturel des Bauges and the Chartreuse, near the Belledonnes and the Epine Mountain ranges. I’ve known these mountain ranges since I was a child, they are therefore my favourites and I am particularly fond of them for hiking and trekking. Obviously the other Savoy and Haute Savoy mountain ranges (Beaufortain, Aravis, Vanoise etc) are equally beautiful and I’ve spent many happy hours walking on them. I can take you to discover these favourite places of mine, but also I can take you to climb other beautiful mountains in Switzerland and in the Val d’Aoste. 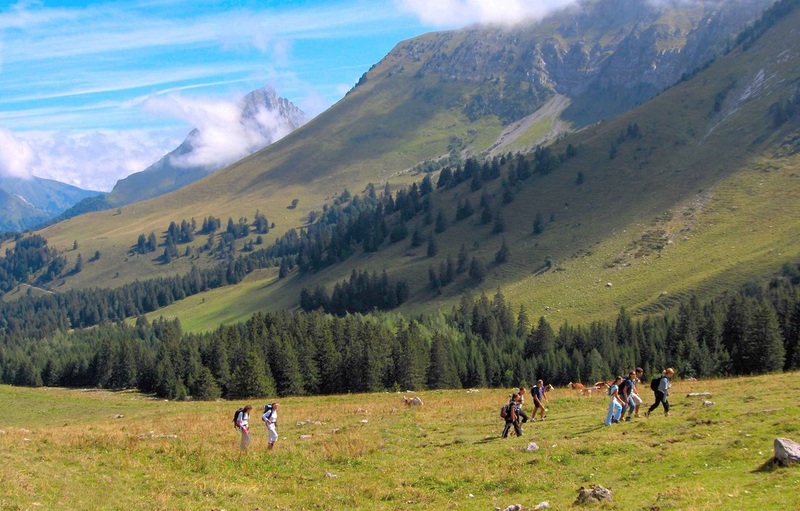 The routes are chosen first of all for their beauty (a hike or trek that is difficult isn’t automatically a good hike or trek) because of this the programmes are made to measure and the difficulty is adapted to suit what you want to do and your level of competence is obviously taken into account as well. In these mountain ranges anything is possible, from very easy to very difficult. We can also just go for a walk in the vineyards!